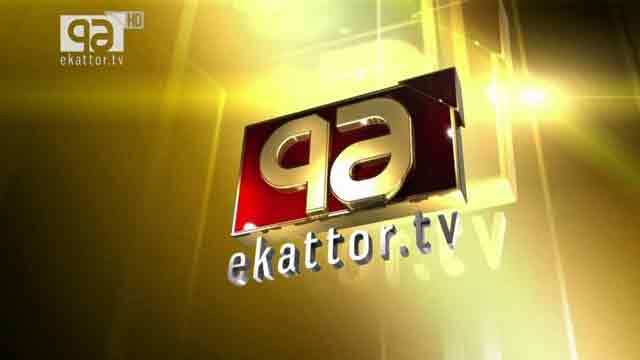 Dhaka, Aug 5 (Just News): The information ministry has requested” Ekattor TV not to air programmes, news, and footage that go against the National Broadcast Policy-2014 and could encourage public disorder. The ministry on Thursday issued a notice upon the managing director of Ekattor Media Ltd, parent company of the TV channel. The notice said that the channel aired some footage on August 1 (Wednesday) and August 2 (Thursday) of the student agitation following recent road accidents. This created panic among people. The channel's actions were contradictory to paragraphs 5.1.5, 5.1.6, and 5.1.9 of the National Broadcast Policy-2014, it said. This paper contacted the channel but it declined to comment.